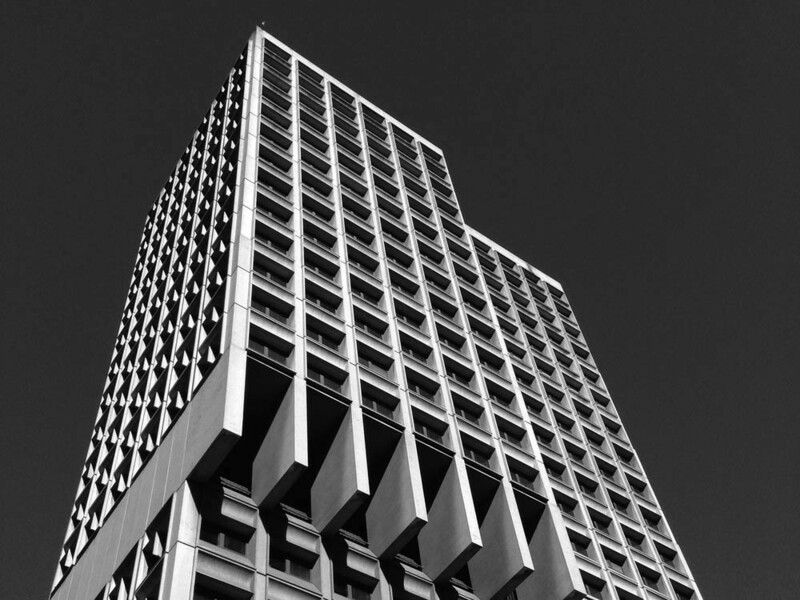 A new podcast explores the history of Sydney’s brutalist architecture. Produced by the NSW Architects Registration Board, the podcast takes a look at architect Glenn Harper’s The_Brutalist_Project_Sydney, an architectural report on brutalism in the city. The report was the outcome of the Byera Hadley Scholarship that Harper was awarded in 2015. The Byera Hadley Scholarships is a series of grants that enable graduates and students of architecture to undertake a course of study, research or project that allows the promotion of architectural education. The new NSW Architects Registration Board initiative follows a series of other podcasts that feature past recipients of the scholarship. The intention of The_Brutalist_Project_Sydney was to unearth the histories of brutalist period buildings within the greater region of Sydney. The podcast delves into Harper’s ambitions and processes behind the report, his involvement with the Brutalist Sydney Map, and his thoughts on the current state of brutalism around the world. What makes Harper’s project and podcast particularly interesting, according to Diana Snape (senior design advisor at the Office of the Government Architect, NSW), who was responsible for conducting the Byera Hadley podcasts, is the fact that it’s locally based. Information shared within the report has been distributed to the community via social media (Instagram) and a variety of public programs. This instalment in the series is timely, as applications for the 2017 Byera Hadley Scholarships close on 31 July. Listen to the podcast here.